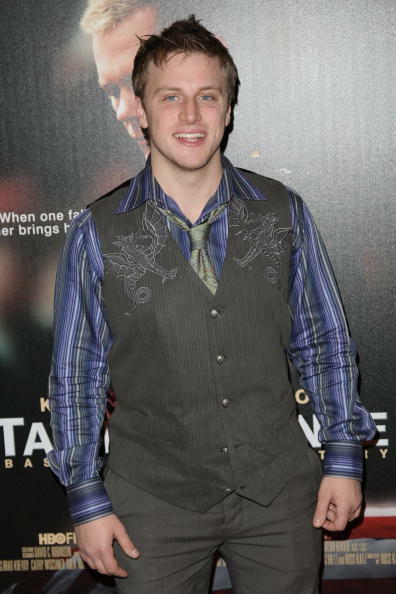 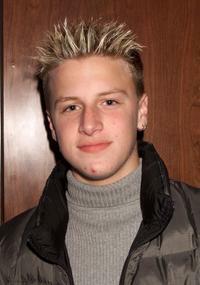 Noah Fleiss at the premiere of "Taking Chance." 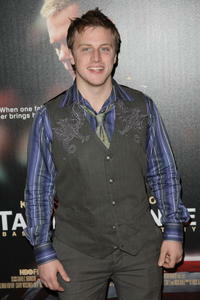 Noah Fleiss at the screening of "Double Parked." 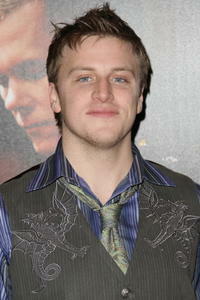 Rufus Read, Noah Fleiss and Stephen Kinsella at the screening of "Double Parked."